The Warwick Warriors won their third consecutive L-L League Swimming championship. 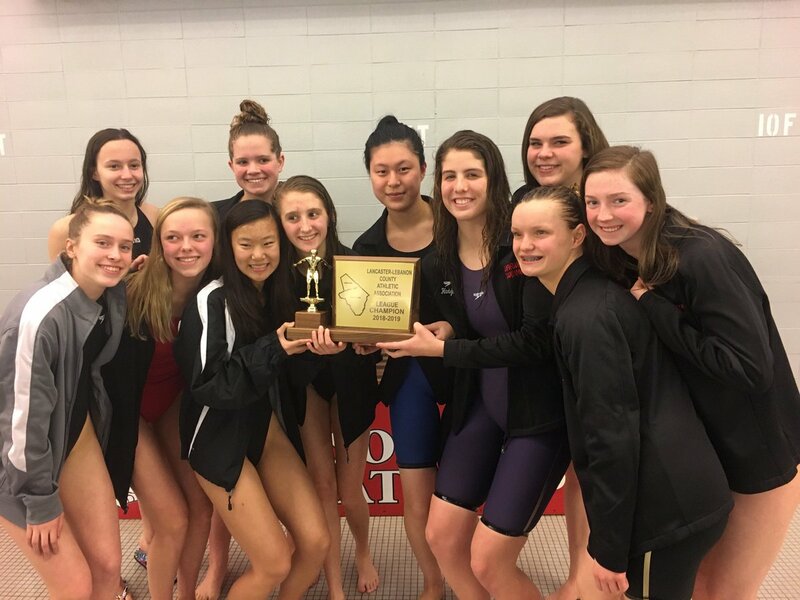 They did so by defeating Manheim Township by 6 seconds in the 400 free relay (3:39.71) swam by Shiyi “Catherine” Chen, Isabel Miller, Kendall Eby and Maya Hartzler. Heading into the relay Warwick trailed Township by just one point. 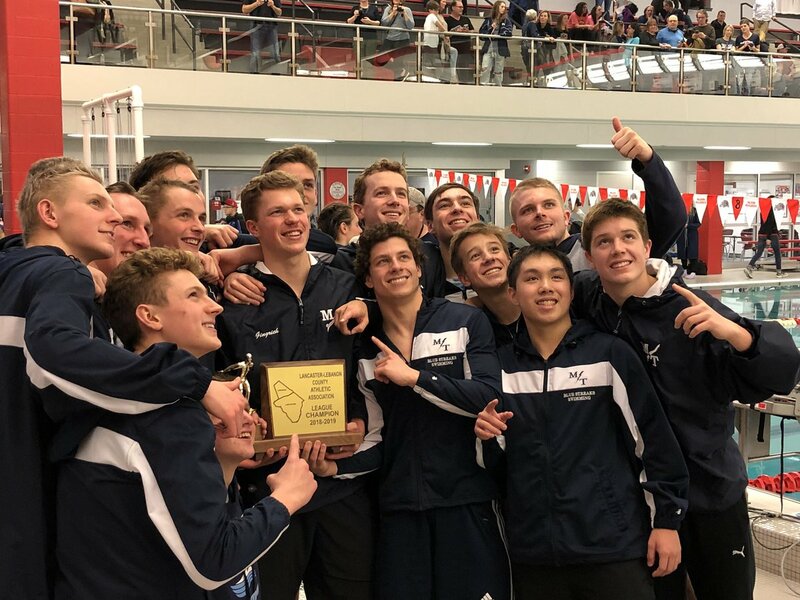 The Manheim Township boys Swimming team won their second straight L-L League title by scoring 150 points. Charlie Gingrich picked up two gold medals for the Streaks. He also set a meet record of 46.63 seconds in the 100 freestyle. Six Manheim Township boys placed in the top five of four individual events.